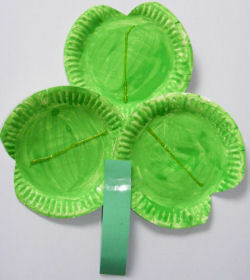 Find out a little about Ireland, enjoy our printable activities with the kids or have a go at our Irish craft ideas, and celebrate St Patrick's Day with us! The Republic of Ireland in north-west Europe occupies the majority of the island of Ireland, across the Irish Sea from Great Britain. Northern Ireland, in the north east, remains part of the United Kingdom. 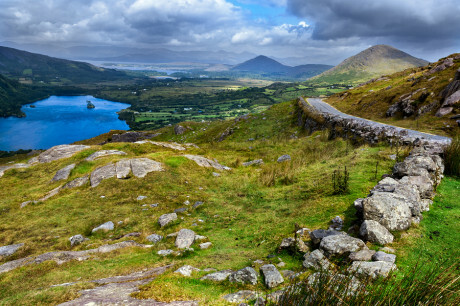 Ireland is known as the Emerald Isle because it is covered in lush green grass! Gaelic is the official language but English is spoken by most people as their first language. Dublin, the capital, is a bustling city, astride the River Liffey. The young population is renown for enjoying life which is no surprise given that there are around 1,000 pubs and the top visitor attraction is the Guinness Storehouse. Three noble laureates for literature - W B Yeats, George Bernard Shaw and Samuel Beckett - were born in Dublin, but Ireland's most famous writer, James Joyce, never won the award. Temple Bar in Dublin was originally a Viking settlement. Noresman raided Irish monasteries in the 8th and 9th centuries CE, returning to live as traders and farmers. It is now an area full of pubs and known for its wild nightlife. 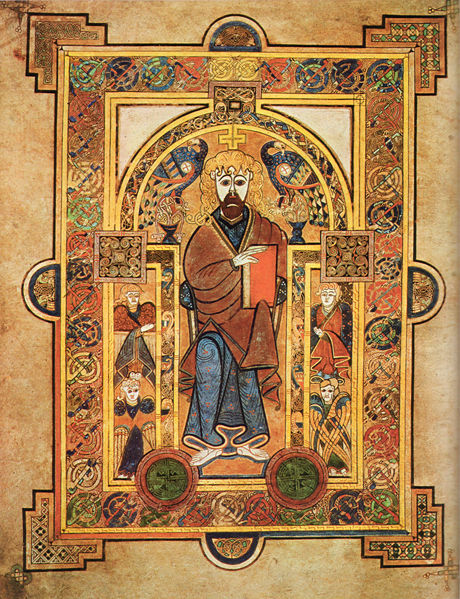 The Old Library of Trinity College holds the 'Book of Kells', an illuminated 9th century gospel which has been called ‘the most beautiful book in the world’. 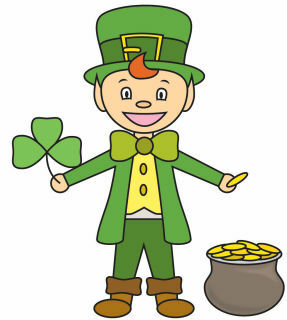 St Patrick’s Day, on March 17th is celebrated throughout Ireland and worldwide. 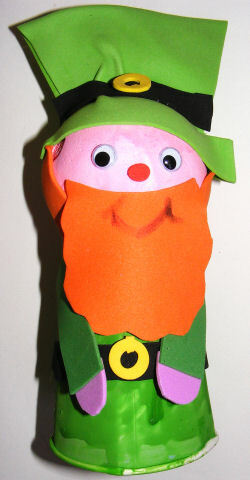 Saint Patrick, Ireland’s patron saint first came here from Roman Britain as a slave. He is famous for converting Ireland to Christianity and credited with getting rid of all the snakes in Ireland, but there were no snakes when he lived here. 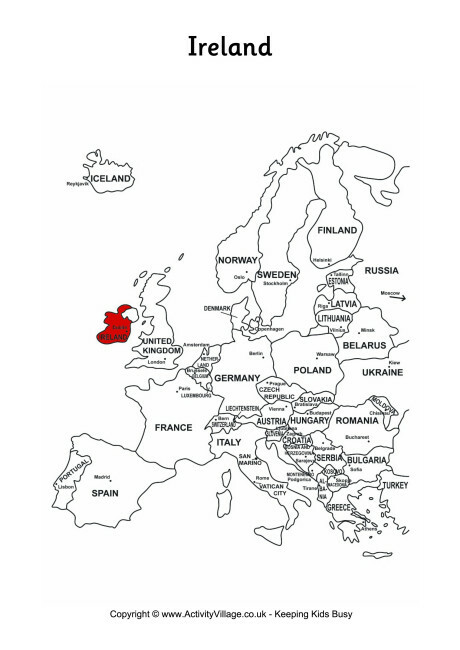 Ireland on a map of Europe. You can print this map here. There are about 80 million people of Irish descent living around the world including 34 million in the United States, yet only 4 million people live in Ireland. During the Great Potato Famine in the 1840s millions died or migrated to the US. If you want to kiss the Blarney Stone in Blarney Castle, you need to lie upside down under the stone in an ancient tower. It sounds hard, but millions of visitors have kissed the stone which is supposed to make you an eloquent speaker! Kiss the Blarney Stone at Blarney Castle! 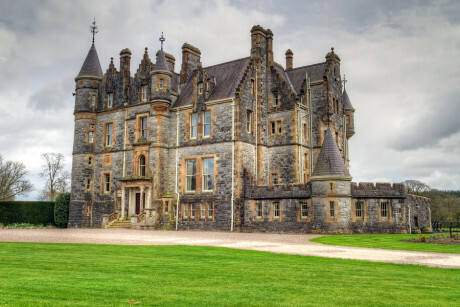 Ireland is a land of castles, many dating back to Medieval times. Most were built as homes for chieftains and for defence. 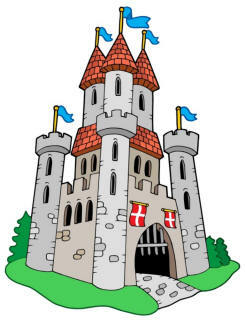 The most famous is of course the 15th Century Blarney Castle in County Cork, home to the Blarney Stone which, according to legend, will give anyone who kisses it the "gift of the gab"! 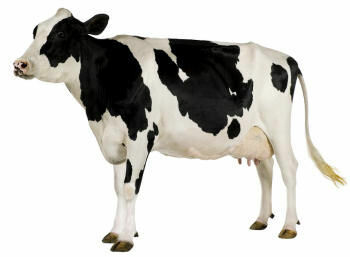 Nearly 99% of Ireland's land mass is rural, of which 72% is agricultural. Rich, fertile soil, a mild climate and lots of rain make Ireland perfect for farming, and in fact there are nearly 140,000 farms in Ireland. Beef and dairy are the most important, but you can spot plenty of sheep in Ireland too.